Small saddlebag for emergencies. 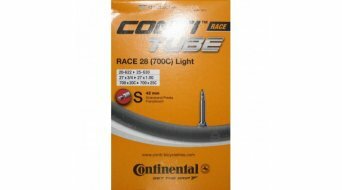 Includes a hose and the proven Conti tire levers. Continental tire levers made from fiber-reinforced plastic make changing tires child's play without damaging the rim. The particularly user-friendly MTB and Tour models can be easily fixed to a spoke during disassembly, replacing the third hand. The wide and flat leverage allows perfect handling even with a taut tire. 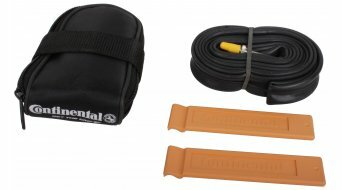 Continental hose bag for your mountain bike. 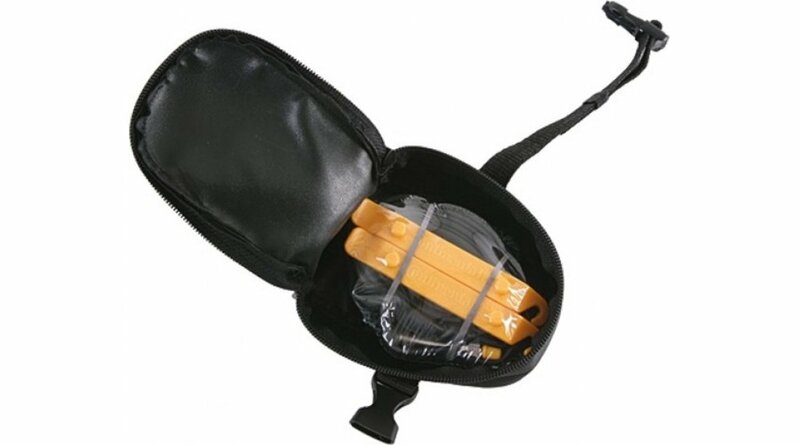 In the bag are 2 tire levers and a hose. Continental tire levers made of fiber-reinforced plastic make changing tires child's play without damaging the rim. The particularly user-friendly MTB and Tour models can be easily fixed to a spoke during disassembly, replacing the third hand. The wide and flat leverage allows perfect handling even with a taut tire.